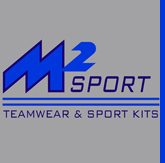 M2Sport offers a customization service that includes embroidery, screen printing and heat seal transfer. 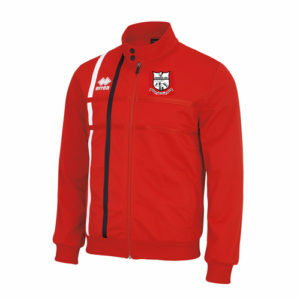 Depending on your requirements we can advise the best solution to customise your kits, leisurewear and bags with club crest, sponsors or any type of logos. 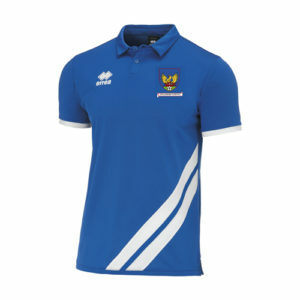 The cost of the different customization methods is determined by the number of garments to customise, the artwork of the logos and the number of colours. Approximate costs are indicated below – customizations are priced individually. 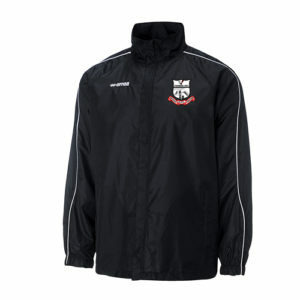 The cost of embroidery depends on the number of stitches of the logos. A one off installation cost for the digitalization of the logos applys. Screen printing costs depend on the number of garments to be printed & the logo colours. A one off installation cost for the digitalization of the logos applys. – UNDER 30 Pcs. – OVER 30 Pcs. The cost of heat seal transfer logos will have to be assessed case by case.